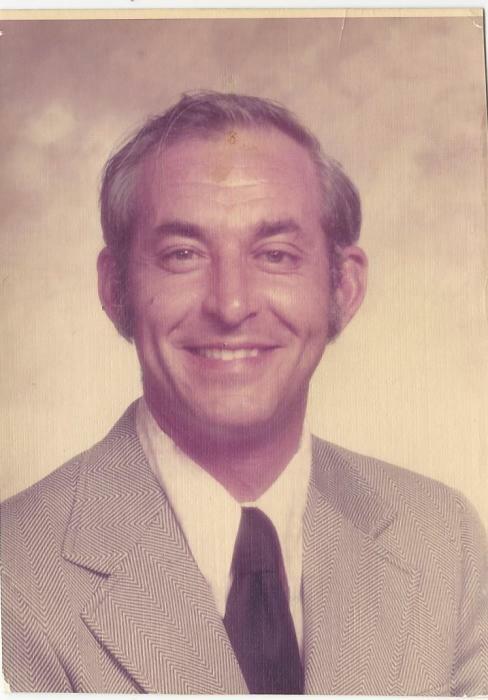 David Harry Favre, Sr. 85, of Freeburg, IL. Born December 13, 1933, in Coulterville, IL, died peacefully Friday, March 22, 2019, at his home in Freeburg, Illinois surrounded by his family. David was the former owner of Dave’s Ford Ranch in Freeburg, IL. He served two terms as Mayor of Freeburg, IL. He belonged to the Masonic Lodge of Freeburg and Freeburg Chamber of Commerce and was past president of The Freeburg Rotary. He was the former owner of Litt’l Nikki’s Barbeque where he did numerous barbeques as fundraisers for various individuals and organizations. Preceding him in death were his parents, Harry and Cordelia Favre, nee Hammack, a son-in-law David M. Etling and a great-granddaughter, Cordelia Askins. Surviving are his wife Ingrid L. Favre, six children: Michelle (Jim) Feurer, Davida Favre, Robin (Roger) Skaer, Jo Dee Favre (Denys), David (Sarah) Favre, Todd (Sharon) Favre and a brother Donavan Favre. His grandchildren; Jenny (Leon) Furtak, David Etling, Heidi (Ryan) Devine, Holly (Rob) Wallace, Nikolaus (Anna) Skaer, Abbey (Adam) Payne, Justin (Julie) Wakefield, Lea, Alexander Jones (Rachel James), Claudia (Andrew) Carberry, David (Lauren) Favre, Jesse Favre, and Ben (Ashley) Favre. His great-grandchildren; Ivan, Lilly, Brett and Dylan Furtak, Harrison and Claudia Devine, Simera Askins and Greta Wallace, Blaise and Gannon Wakefield, Sebastian and Koleson Skaer, Blyss and Dahlia Payne, Emma Qualls, Julian Phillips, and Holden Favre. A visitation will be held on Saturday, April 13, 2019 from 8 A.M. to 11 A.M. at St. Paul’s United Church of Christ, 7 N Belleville St, Freeburg, IL 62243. All other funeral services are private. In lieu of flowers, memorials may be made to BJC Hospice or The Shriner’s Hospital.